Another print on demand service is about to start pushing their products to Amazon, and it’s absolutely free! I’m a big believer in diversification with POD, and opportunities like this only helps accomplish that. 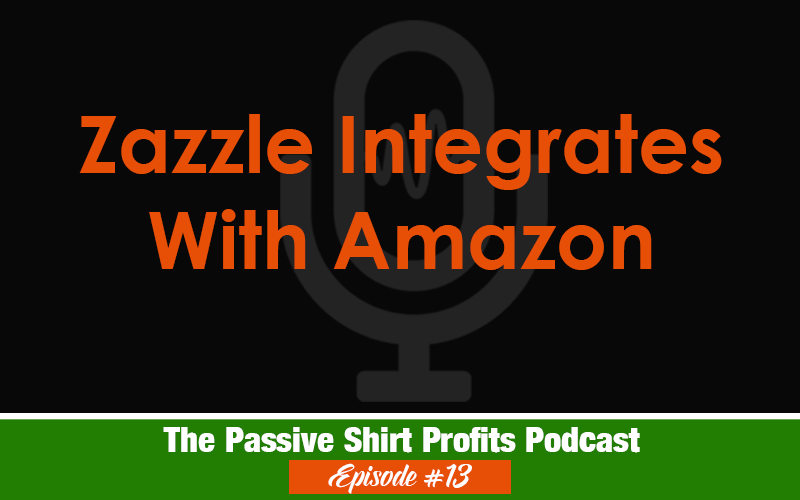 In this episode, I will share the details and discuss my strategy for uploading to Zazzle in order to hopefully maximize my results. If you want to check out the official FAQ published by Zazzle, here’s the post in their forums. How does one join your private group? You have to be enrolled in one of my courses.